95 percent of respondents note that improvements in connectivity to systems, machines, suppliers and customers are a result of cloud systems. 90 percent of manufacturers confirm that mobile user support is now ubiquitous across phones, laptops and hand scanners. More than 50 percent of surveyed manufacturers in 2017 used sensors and IP-enabled tools and machines. When it comes to shop management, how does fewer complications sound? What about more visibility? More flexibility? Or, just a whole lot easier? 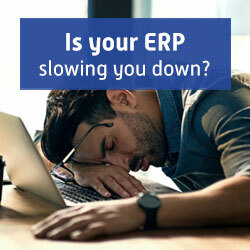 If you want to be the boss of your ERP rather than be bossed by it, you need a job-based system. Watch testimonial here. Use this calculator as a tool to help you justify your investment in a shop management solution. Enter your shop and office rates and instantly see how you can reduce shop expenses while also increasing revenue! Start saving here. 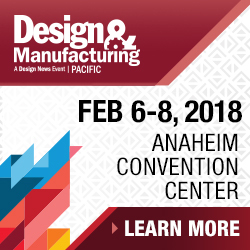 Pacific Design & Manufacturing connects you with serious professionals for three days of industry immersion you can't find anywhere else. Connect with over 20,000 engineers and executives who are ready to forge business partnerships. Find answers to your current design engineering challenges — from CAD software to 3D printing — while keeping up with the latest innovations reshaping the industry. Register Now! More than 60 steel-intensive vehicles debuted at major automotive shows across the country in 2017, according to the Steel Market Development Institute (SMDI). These vehicles represent every major vehicle segment and size, including the high-demand SUV and CUV market. "With so many new steel-intensive vehicle debuts across key vehicle segments, it truly reinforces how advanced high-strength steel (AHSS) is driving innovation across the industry and helping automakers reach lightweighting targets," says Jody Hall, vice president of the automotive market for SMDI. "There are more than 200 grades of innovative AHSS available to automakers today. This allows engineers to apply the right grade in the right location for exceptional occupant protection, durability, and crash-energy management." The link provides a look at some of the noteworthy, steel-intensive vehicles. 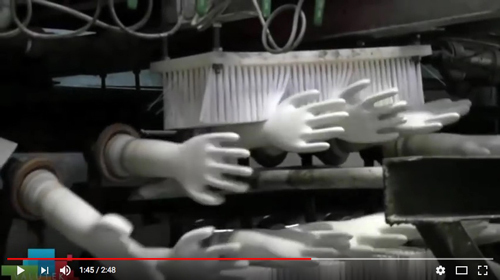 You've watched metalforming processes, but have you watched gloves, darts, CDs, keys and even ice cream sandwiches being manufactured? Now you can. Enjoy! 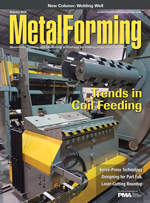 The evolution of coil feeding makes possible the handling of newer breeds of materials. System capabilities and ease of use continue to advance. 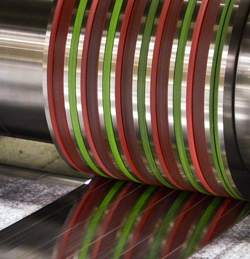 See also: ECI Software Solutions, Heyco Metals, Inc.